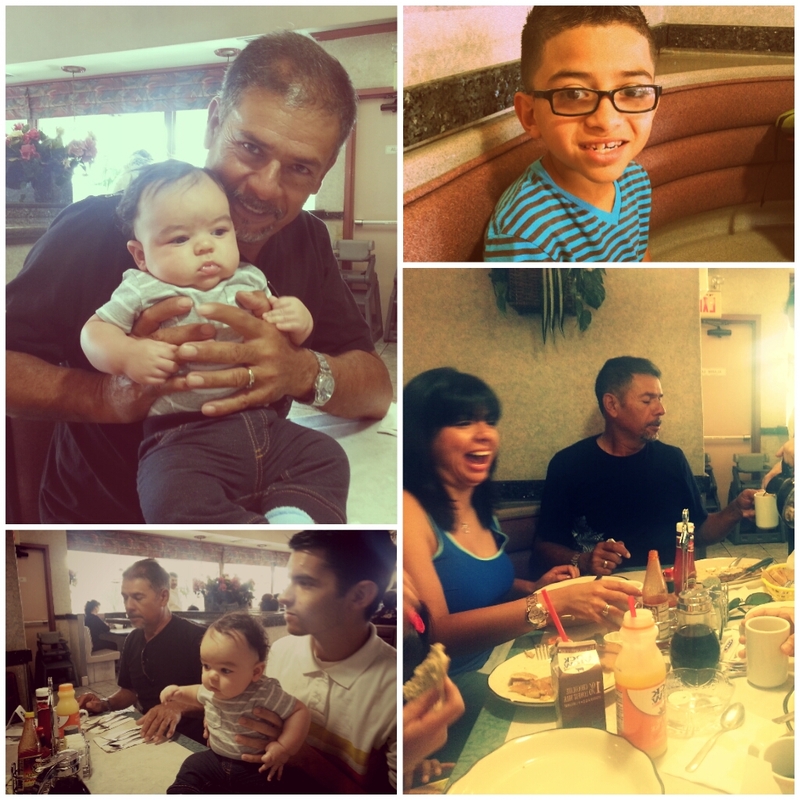 Zepeda family fun includes chicken fingers for breakfast with grandpa, sister, niece and nephew. Unfortunately the niece is so small she didn't come out in the pictures. Fit Friday - How DARE You Call Her Fat! Tummy Time: Turn Over Already! R.F. Dietz. Powered by Blogger. Designed by Eve @ MangoBlogs.